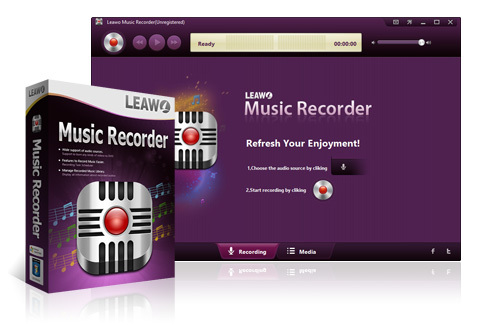 Leawo Music Recorder helps to get any audio source for free. The program will be very useful for music lovers and can record Mic audio and other audio stream. The program can also be a computer audio recorder, an online music recorder and record music from Last.fm, iTunes Radio, YouTube, BBC audio, Pandora music and others. You can save recorded audio files in multiple formats, such as MP3 or WAV. Leawo Music Recorder also provides a Task Scheduler to set the recording start time and duration. In addition, the program can add tags, album cover, song name, artist and adjust them manually via the internal editor. 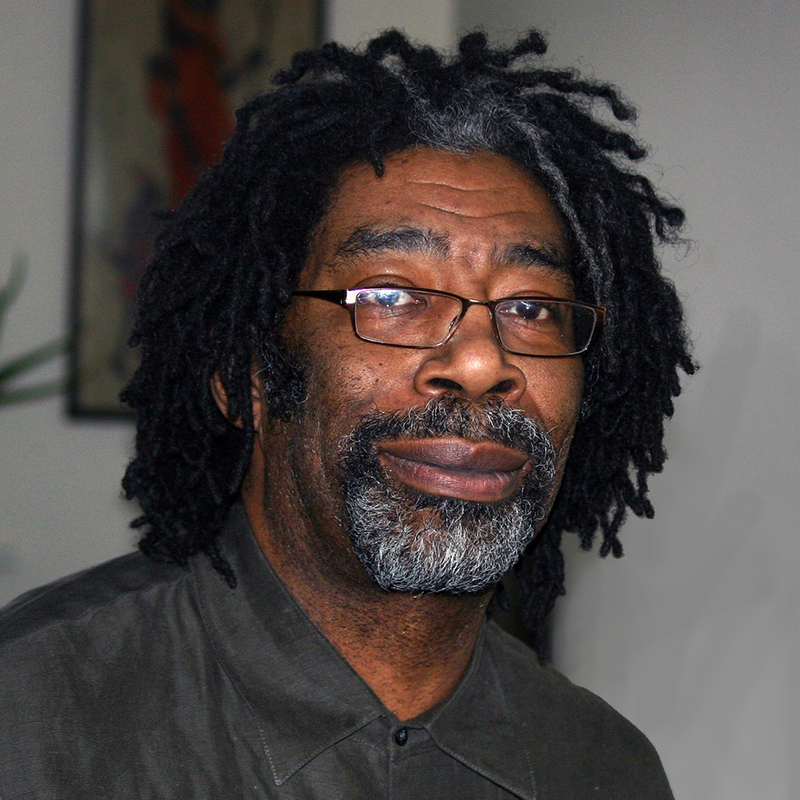 Sid is Proprietor of tuzongo.com with an interest in helping small and medium-sized enterprises compete with large companies. He has many years experience using coding skills with standard frameworks to create unique award winning websites. You can follow Sid on Twitter, connect on LinkedIn, Like on Facebook or circle on Google+. Make a your site do the job and look good! What happens if the worst were to happen? A website as unique as you! Make Social Networks work for you!